- มอเตอร์คอยล์ร้อน : ยี่ห้อ Weiguang พิกัดกระแส 1.2 A , กำลังไฟฟ้า 250/155 W , ความเร็วระบบ 1350. rpm. 1. Ice production of flowing water type ice maker is 10% more than the similar machines. 2. Ice making noise reduced more than 15%, by using advanced noise reduction technology. 3. Front air filtering device, easy to clean and extend machine life. 4. High quality stainless steel and ABS plastic, attractive appearance, stable, practical. 5. 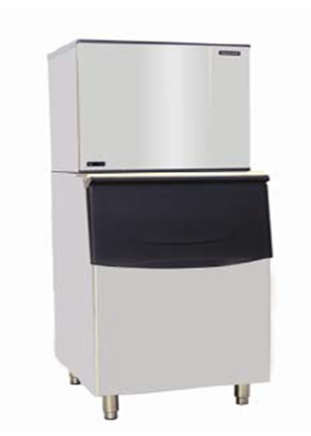 Food staindard ice maker, approved by European CE, American UL and NSF.